It's official! 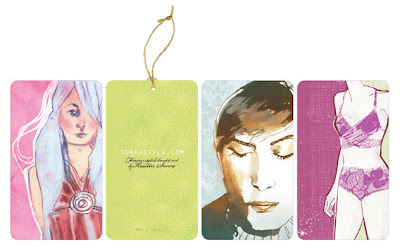 I finally started greasing the wheels of my alter illustration ego at www.sorrastyle.com where I will present my fashion illustration and surface design in a big way. I've done a lot of illustrating in the children's market and will continue to do so with great aplomb, but I think that the former fashion maven is ready to spread her wings again. Wish her, I mean me, luck!